Since 2009, Marc Demarest, Pat Deveney and others have been working to collect, digitize, and post various important Spiritualist and Occult periodicals that have only been available previously in archives or on microfilm. 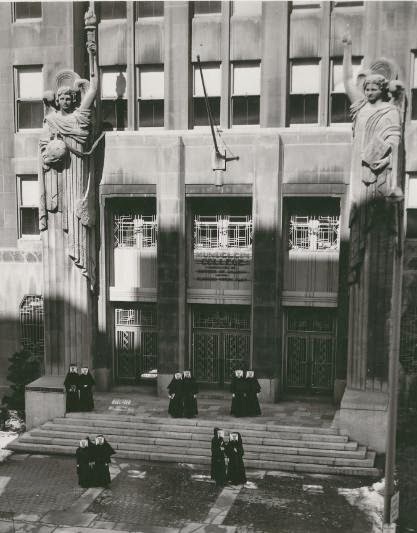 The effort is called the International Association for the Preservation of Spiritualist and Occult Periodicals (IAPSOP) and was established as a 501(c)3 non-profit organization. Recent additions include The Banner of Light from 1857-1894, Proceedings of American Society for Psychical Research, Journal of American Society for Psychical Research, The Spiritual Scientist, and much more. Although there are a great number of periodicals already online, there is more coming available in the future. In addition to IAPSOP, Demarest operates the Emma Harding Britten Archive which includes numerous resources regarding Britten in particular and Spiritualism in general. These resources include an e-list which discusses the field of research on Anglo-American Spiritualism. Recently Demarest published an edited and annotated edition of Britten’s Art Magic (Typhon Press 2011) , and is currently working on revising and annotating Ghost Land. Lastly, he maintains a blog about his research into Britten entitled, Chasing Down Emma: Resolving the contradictions of, and filling in the gaps in, the life, work and world of Emma Hardinge Britten. 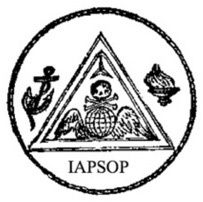 IAPSOP, the blog, e-list, and other resources are well worth checking out for those interested in the history of Spiritualism and Occultism in America.